As I enter the fourth year of options trading at DivGro, let me remind readers that DivGro's focus continues to be dividend growth investing. 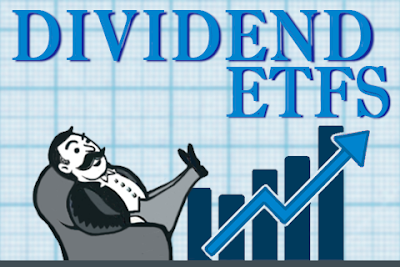 Options trading is a fun (and profitable) sideline activity; one that allows me to buy more dividend growth stocks and so to boost DivGro's projected annual dividend income. I write monthly options update articles to summarize options trades and to keep track of my options income. Each update also serves as a status report on open options and the obligations I potentially have. I mostly sell puts on stocks I would like to own and covered calls on stocks I already own. Occasionally, I execute more speculative options trades, too, such as bull put spreads and other combo trades. December was an exceptional busy month for options trading. In comparison, January was relatively quiet. I've been rather busy at work so I could not spare so much time to look for new options trades. When an options holder exercises an option, it is said to be assigned. Incorporated in 1987 and based in New York, New York, Philip Morris (PM) manufactures and sells cigarettes, other tobacco products, and other nicotine-containing products in more than 180 markets outside the United States. PM owns seven of the world’s top fifteen international cigarette brands, including Marlboro, the number one cigarette brand in the world. On 10 January, PM traded at about $68 per share, so the $80 put I'd sold was deep in-the-money and got assigned. I was obliged to buy 100 shares of PM at $80 per share, so opening a position with an unrealized loss of about $1,200. Compensating somewhat is the $160 of options income I'd received for selling the put. The stock price has recovered nicely. On Friday, 1 February, PM closed at $75.73 per share, so my unrealized loss already is much smaller. I'll see if I can sell a suitable covered call on my 100 PM shares. On 18 January, the Vanguard High Dividend Yield ETF (VYM) closed at $82.15 per share, below the $85 strike price of the January call I'd sold. So the call expired and I no longer have the obligation to sell 100 VYM shares. Nike (NKE) closed at $80.45 on 18 January, well above the $70 strike price of the puts I'd sold. Therefore, the puts expired and I no longer have the obligation to buy 300 NKE shares. Together, these options generated $633.82 in options income. When an out of the money option goes further out of the money, you can close the option early and secure most of the options income. On 9 January, I decided to buy back the $42.50 puts I'd sold on Aflac (AFL). Doing so secured 92% of the available options income. The trade netted $231.85. I decided to close my Walmart (WMT) position, as I'm no longer interested in owning the stock. So it made sense also to close my short put position, especially because I could secure 86% of the available options income. The trade netted $573.58. Finally, I closed my short puts on Foot Locker (FL) early, netting $646.78 in the process. That's nearly 98% of the available options income. 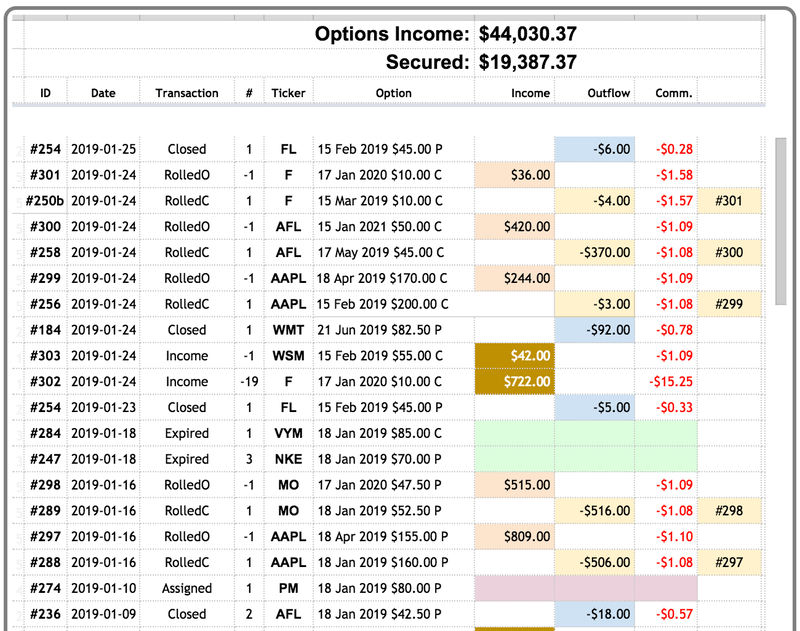 All together, I secured about $1,453 in options income by selling these options early. Rolling forward options means buying back an option and selling another option with a later expiration date. You can do this to avoid options assignment for in the money options, or to collect more options income for out of the money options. On 24 January, I decided to roll forward my covered call option on Ford Motor (F) so I could easily match covered calls for the new F shares I bought. The trade netted $12.40 in secured options income. Rolling forward the options cost me $6.60, but I received $34.42 for selling the January 2020 calls. Also on 24 January, I decided to roll forward the May $45 call option on Aflac (AFL), as the stock traded about 5% above that strike price. The trade cost me $371.87, but I received $420 for selling the January 2021 $50 calls. Note the increased strike price. With AAPL trading below $153 on 24 January and the $200 February call on Apple (AAPL) being deep out-of-the-money, I decided to roll forward the call and simultaneously to decrease the strike price to $170. The trade cost me $4.87 and I added $242.91 to my options income tally by selling the April calls. Altria (MO) continued its downward trend and traded just above $47 on 16 January, making the $52.50 put I'd sold deep in-the-money. So I rolled forward the put to January 2020, simultaneously lowering the strike price to $47.50. The trade cost me $517.87, but I collected $513.91 for selling the January 2020 put. Finally, with AAPL trading below $155 on 16 January, the January $160 put option I'd sold on AAPL was deep in-the-money. So I decided to roll forward the option to April 2019 and simultaneously to decrease the strike price to $155. The trade cost me $507.97, but I added $807.90 to my options income tally by selling the April put. Selling covered calls is a way to collect extra income on stocks you already own. This covered call yields 0.74%, or 12.21% on an annualized basis. The yield on cost of my WSM position is 3.09%, so I'm boosting dividend income by a factor of 3.95. If the option is exercised, I'll sell 100 shares of WSM at a reduced cost basis of $55.18 per share, for capital gains of -0.32%. This covered call yields 4.34%, or 4.43% on an annualized basis. The yield on cost of my F position is 7.00%, so I'm boosting dividend income by a factor of 0.63. If the options are exercised, I'll sell 1900 shares of F at a reduced cost basis of $8.18 per share, for capital gains of 22.22%. For covered calls, I think an achievable goal is to earn double the dividend yield. My covered call trade on WSM nearly quadruples WSM's dividend yield, but the F covered call falls short. Selling put options allows me to set the price I'm willing to pay for a stock I want to buy. In effect, I get paid while waiting for the share price to drop! I didn't sell any put options in November. Below I'm listing options expiring in the next two months. On expiration day, in the money options will result in options assignment, which I'd like to avoid in some cases, if possible. #292 2018-12-27 : -1 × IP 15 Feb 2019 $42.50 C $ 105.00 ( $ -1.09 ) → In the money by 9% — caution! #291 2018-12-21 : -2 × ADM 15 Mar 2019 $45.00 P $ 851.00 ( $ -1.58 ) → At the money by — caution! One option expiring in February are in the money, while several others are out of the money with small margins of safety. I'll have to monitor these carefully as the options expiration date approaches. 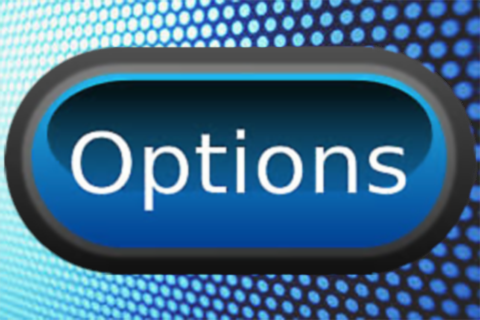 For a complete listing of all options transactions, please visit my Options History page. My options goal in 2019 is to collect a total of $21,000, which is a monthly average of $1,750. With only $1,237 collected in January, I'm off to a slow start. Let's see how it goes in February! to each comment as quickly as possible. A slower month (in your opinion) isn't too bad. Keep working at it and I'm sure you'll put up some amazing numbers again. Thanks for commenting, Buy, Hold Long -- I appreciate your encouragement. We'll see how it goes in the rest of February. So far, its been really quiet! Beautiful report. It is tiring to track the data and make the table. Is color coding automatically assigned? Thanks for commenting -- yes the color is automatic in my spreadsheet.